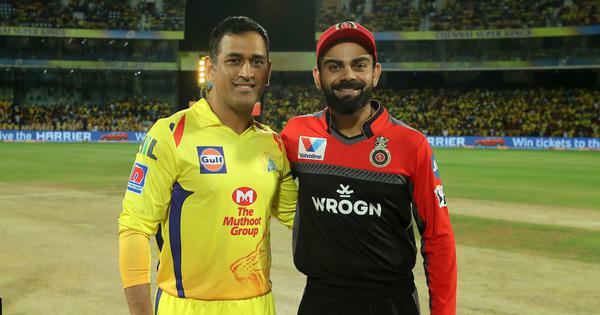 Stoinis remained unbeaten on 28, ensuring an eight-wicket win against Kings XI Punjab which was RCB’s first victory of the season. 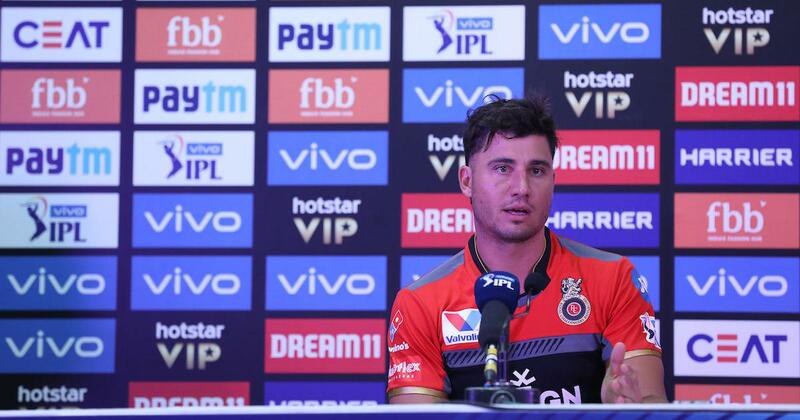 After a match-winning partnership with AB de Villiers, Royal Challengers Bangalore all-rounder Marcus Stoinis said batting alongside the South African great made his job a lot easier. The all-rounder had walked in at the fall of skipper Virat Kohli with RCB needing 46 runs off 27 balls. Kohli (67) in company of de Villiers (59 not out) scripted a superb run chase, sharing a 85-run stand to lay the foundation. After Kohli got out, Stoinis said he had a chat with de Villiers on how to go about the target. “Make sure to keep head straight, watch the ball, keep it simple and then once you get in think about which balls you want to target,” Stoinis said, referring to the advice from his senior partner.